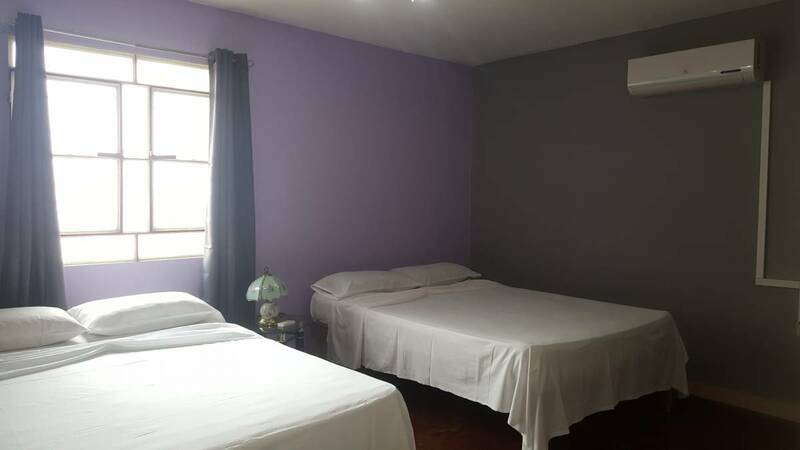 3 Habitaciones independientes, climatizadas con baño privado. Terraza con vista al Valle. 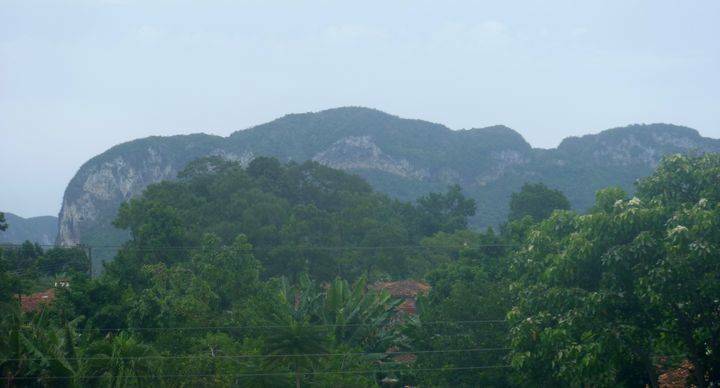 The housing is located in the highest quarter in the viñales town, for what is one of the most appropriate places to enjoy beautiful views to the viñales valley. It possesses a wide terrace in the superior part of the housing, what guarantees the taking of unique pictures to the landscape typical viñalero. 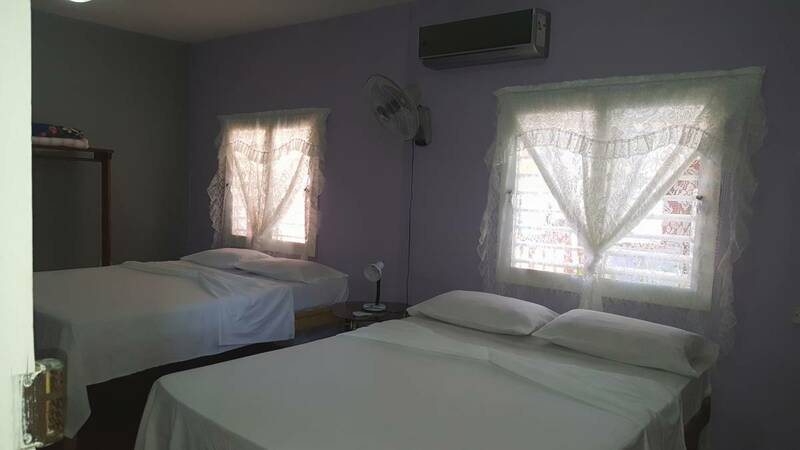 The rooms are safe and comfortable ready to offer the client a pleasant demurrage. Their hosts have 13 years of experience in the work with the foreign tourism, , besides receiving him with a delicious welcome cocktail, offers gastronomic service with varied offers of the Cuban Creole cuisine, they offer other services like: trips to the mountain, horse ride, bicycle rent, private taxi, massages, salsa lessons , among others.